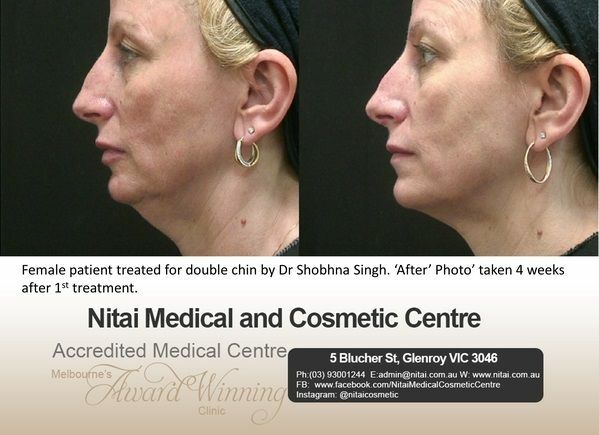 A Non-surgical injectable treatment is now available in Australia to improve the appearance of a double chin. 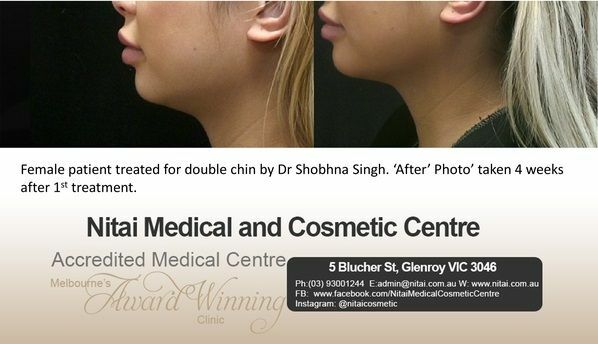 Fat deposits in the chin, referred to as ‘double chin’ can be reduced by the injections by breaking down the fat cells. The fat is then absorbed by the body. 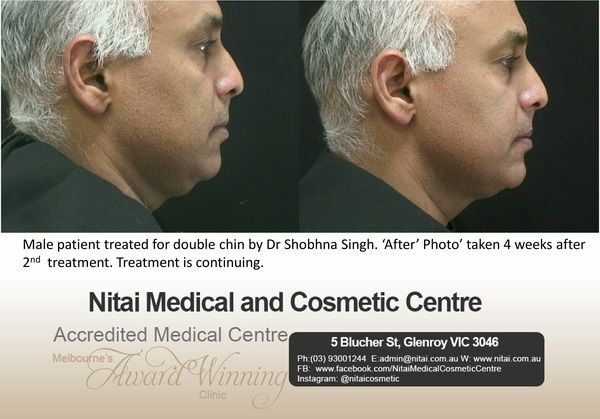 The injection treatment works by destroying fat cells in the chin. Once destroyed, these cells will not return. As a result, the treatment is permanent. Please note that multiple treatments are necessary to achieve the desired result. 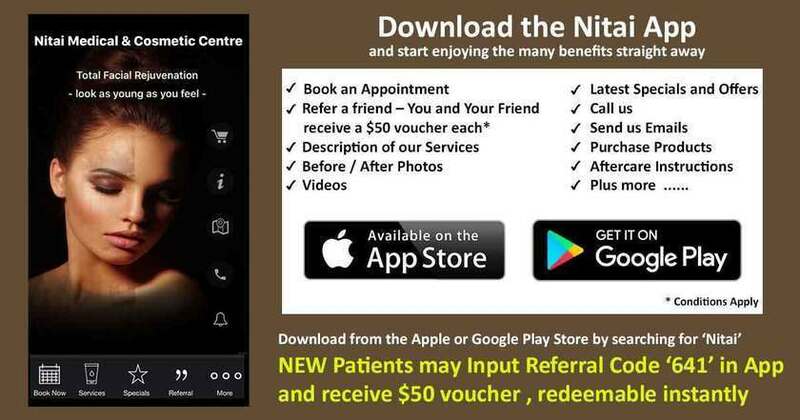 Free follow-up sessions after the completion of treatment. 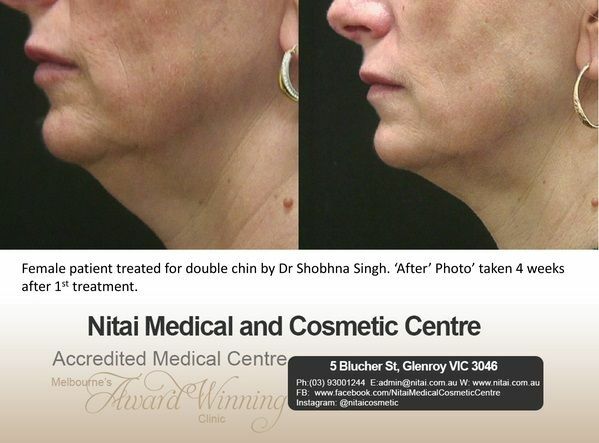 How does Double Chin Treatment Work? In our body, the presence of deoxycholic acid, helps in the absorption and breakdown of dietary fat. 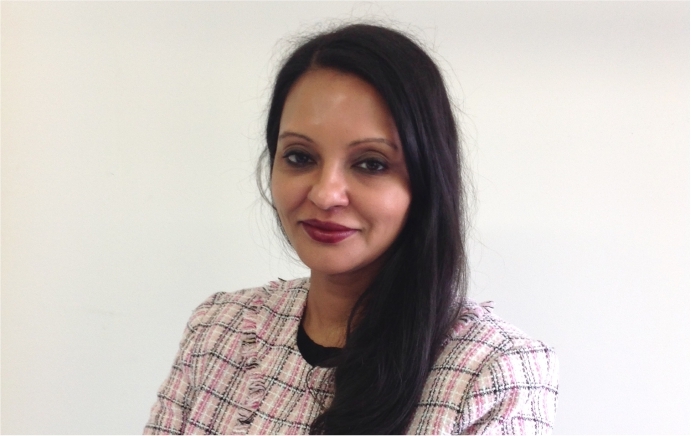 Deoxycholic Acid in a synthesised form, is an active ingredient in the treatment. 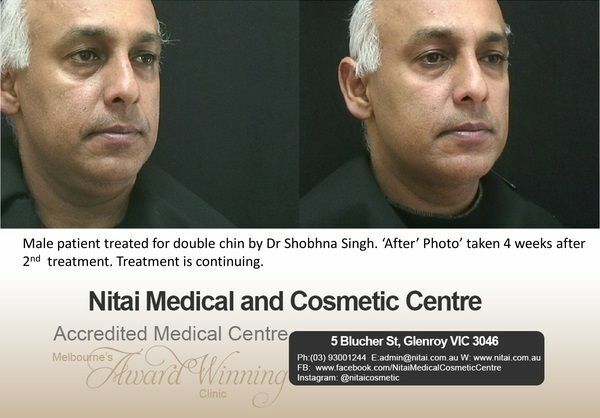 * As the double chin treatment has only been recently launched in Australia, only a limited number of local Before/After images are available. 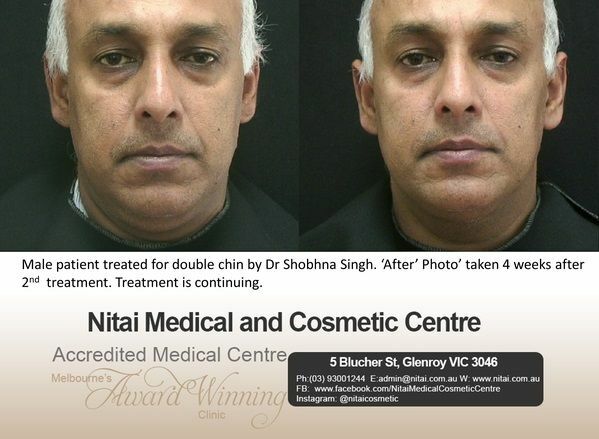 The above images are of patients treated by Dr Shobhna Singh. Please note that results may vary from patient to patient.